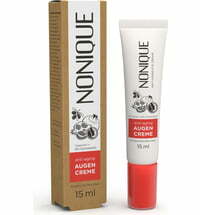 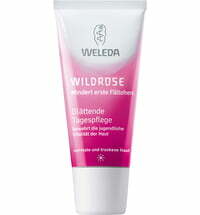 The face cream is ideal for demanding and mature skin. 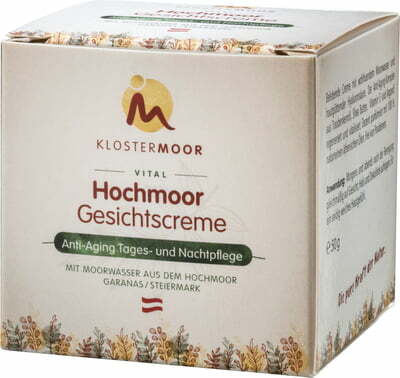 Moorland water from the raised bog in Garanas soothe the skin and supplies it with moisture. 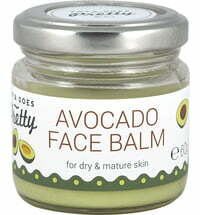 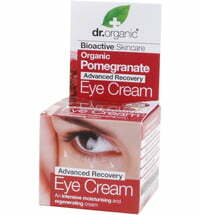 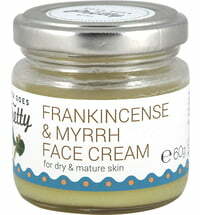 The ingredients list also includes vitamin E, coenzyme Q10, grapeseed oil and argan oil. 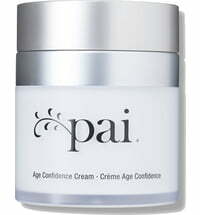 Invigorating care that maintains skin elasticity and possesses regenerating properties. 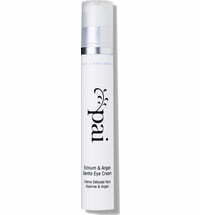 Hyaluronic acid: reduces the appearance of deep-set wrinkles. 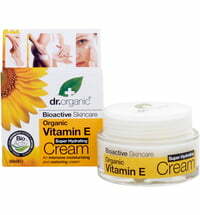 Vitamin E & coenzyme Q10: regenerates the skin and refines the complexion. 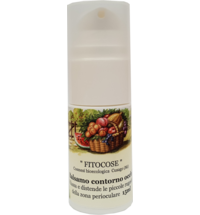 Argan oil: nourishes dry skin. 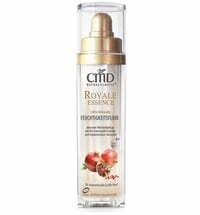 Apply to the face in the morning and in the evening.